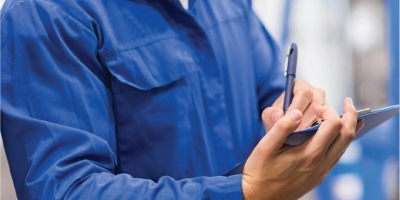 The 3,750-mile service maintenance interval is designed to get the optimum ownership value from your vehicle, while helping to maximize its performance, safety, and reliability. How much maintenance your Hyundai requires depends on how you drive, as well as the conditions in which you drive. 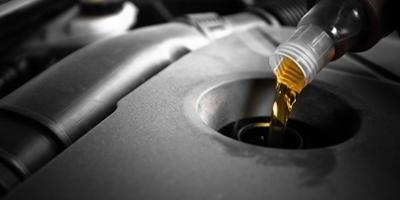 Depending on time or mileage, your Hyundai may require more frequent Valley Stream oil changes. 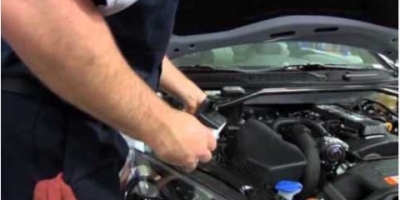 Regularly scheduled maintenance services have a positive influence on vehicle performance, safety, and dependability. It is the joint responsibility of the manufacturer, the dealer, and the car owner to see that such services are offered and performed. As a dealership dedicated to this concept, we have developed this menu-style list of MAINTENANCE SCHEDULES that provide you with an exact price for the work you select. This way, you know how little it costs to properly maintain your vehicle. We believe you will find our prices competitive, and our services will ensure vehicle performance and longevity are maximized. Keeping your vehicle in top condition and maintained according to factory requirements involves more than an oil change. As you can see, the 15,000-mile service includes the 3,750 and 7,500 mile intervals. Due to local driving conditions, we recommend changing your vehicle's air filter. The rubber on your wiper inserts may have deteriorated because of weather. Also, your tires need to be rotated to maximize tire wear and performance. Exhaust pipes, mufflers, and hangers are inspected for cracks, deterioration, or damage. 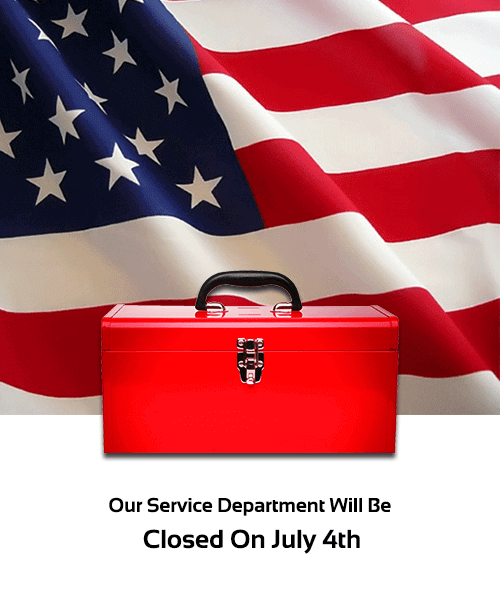 This is your first major service recommended with major fluid exchanges on powertrain components. This interval is custom designed for each model and vehicle year. See your advisor for details. Rotate all four tires to prolong the life of your tires. Rotate all four tires and perform high-speed balancing to prolong the life of your tires and stop vibrations while driving. Realign your vehicle's suspension to the original factory settings to prevent abnormal tire wear. Flush your fuel injectors to eliminate clogged injectors and ensure you get the most miles per gallon for your gasoline. Flush and replace brake fluid every three years to prevent moisture inside brake lines and assure you car stops properly when needed. 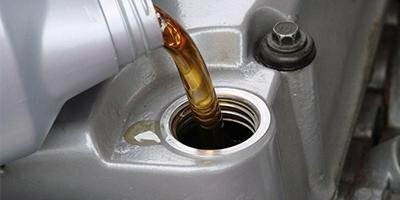 Flush the vehicle's power steering fluid from the pump, steering rack, and lines every year to prevent moisture build-up, which internally damages these components. Removes carbon build-up on the throttle plate, which increases your vehicle's fuel efficiency.